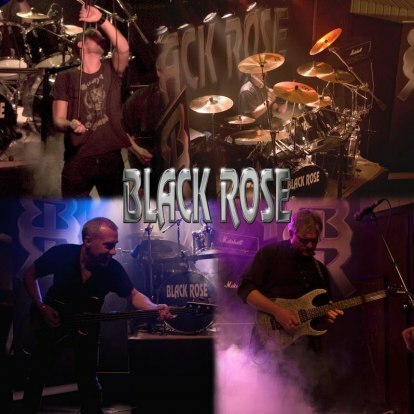 In 1990 the melodic metal band Black Rose was founded in the small town of Fagersta in Sweden. After a couple of member changes during the years they now have the strongest lineup ever and is now ready to enter the big stages all around the world. 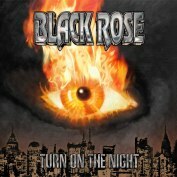 They have now released their new album "Turn On The Night" on Doolittle Group in the beginning of 2013. 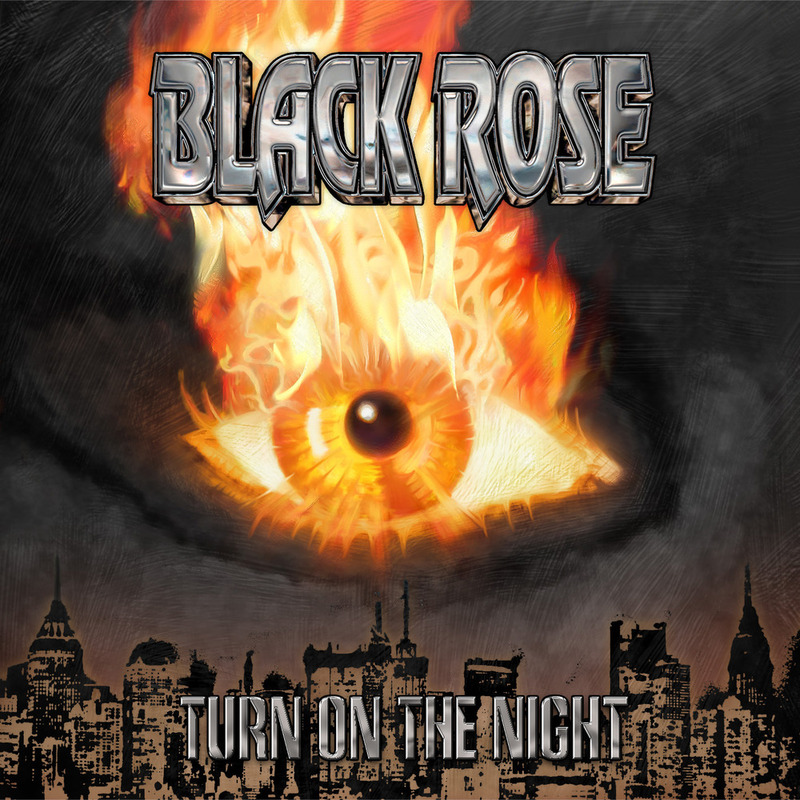 Both live and on records they have been compared to such great acts like Rainbow, Yngwie Malmsteen, Talisman, Europe and Pretty Maids for their catchy melodies and their explosive live show!